Hello everyone, at this time I will share about Darkness Series Point Blank Garena Indonesia (PBGI) for Counter Strike 1.6, Condition Zero, Counter Strike Point Blank, Counter Strike Revolution and Counter Strike Extreme. Darkness is a series based on Brightness and Darkness motives, and designed with the concept of darkness. 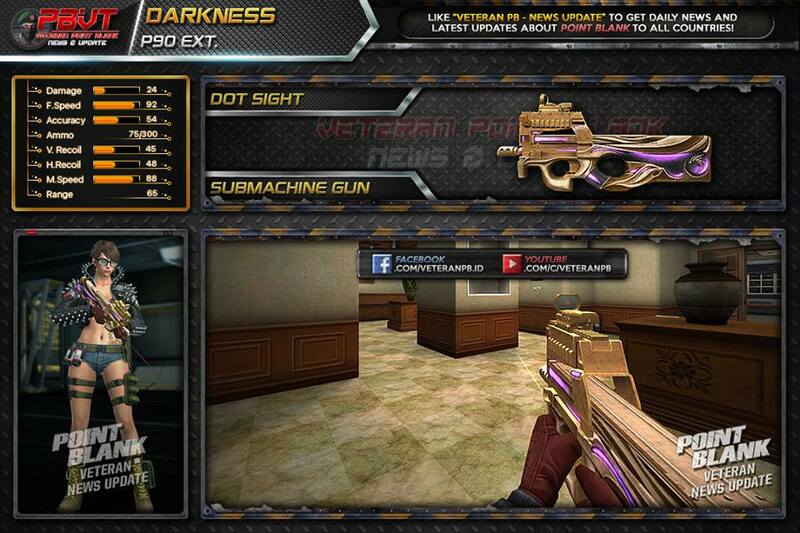 Darkness adalah series berdasarkan motif Brightness dan Darkness, dan memiliki konsep desain kegelapan.